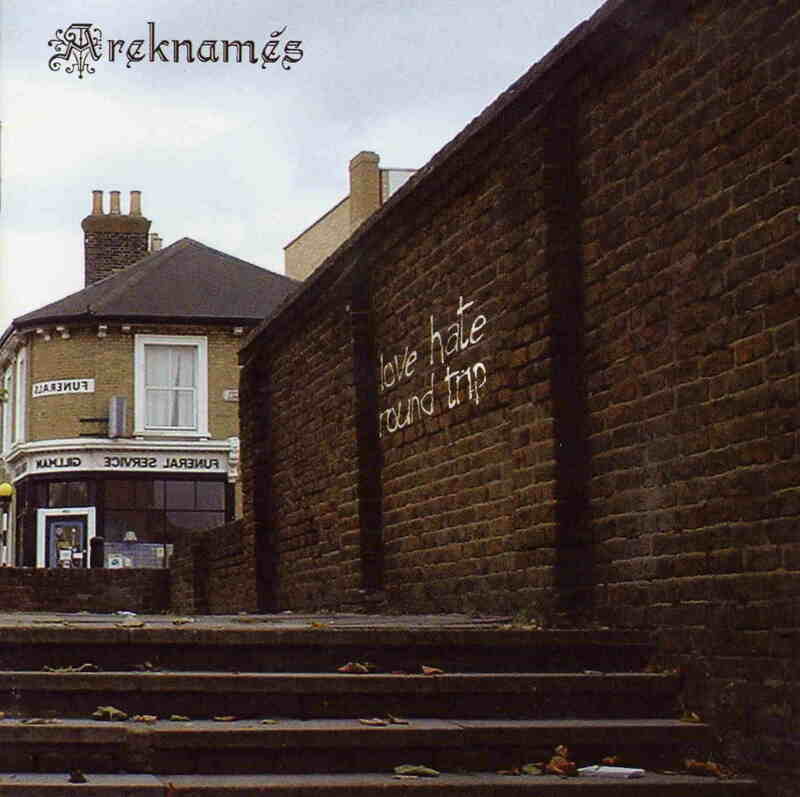 Areknames is an Italian band and the music recorded on this CD was recorded in 2004 and 2005 but only released fairly recently. This is the bands 2nd release. The band is a four piece and some of the stuff really reminds me of a unique Italian version of the band Big Elf. They feature bass, drums, guitar and lots of keyboards (he also sings). The CD has 12 tracks and lasts 78 minutes, so this gives the band a lot of space to really play and create a lot of textures in the music. There is some particularly great keyboard playing a really diverse range of quite complicated music. Some times the band is almost doomy but then they become quite symphonic. The band can get a little psychedelic as well like in Deceit. I will not go through all the 12 songs but let’s just say that is a pretty impressive release. Wish I had the double vinyl version; it must sound great as the mix is very good.